(JNS) Amnesty International on Jan. 26 released a study called “Destination: Occupation,” in which it urged tourism giants Airbnb, Booking.com, TripAdvisor and Expedia to erase Jewish listings, activities, attractions, and accommodations from their sites if they are located in Judea, Samaria or eastern Jerusalem. “In doing business with settlements, all four companies are contributing to, and profiting from, the maintenance, development and expansion of illegal settlements, which amount to war crimes under international criminal law,” said Amnesty International. More than 800,000 Jews live in Judea, Samaria and eastern Jerusalem – about 12 percent of all Jews in Israel. Israeli politicians expressed outrage over the recommendation, blasting Amnesty as an antisemitic organization. 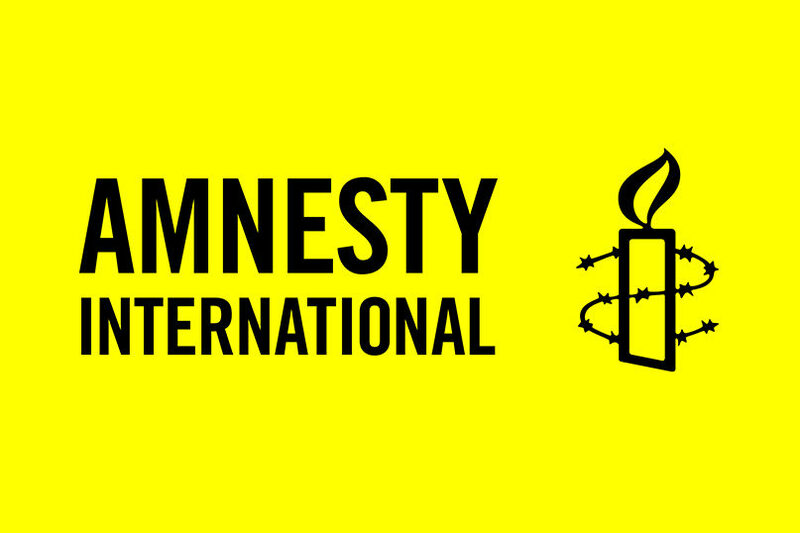 “The hypocritical Amnesty organization speaks in the name of human rights, and in effect promotes boycotts against Israeli citizens as part of the antisemitic boycott and delegitimization campaign,” said Minister of Internal Security and Strategic Affairs Gilad Erdan. Drink L’Chaim to the New Year!